“I read your book with great interest. 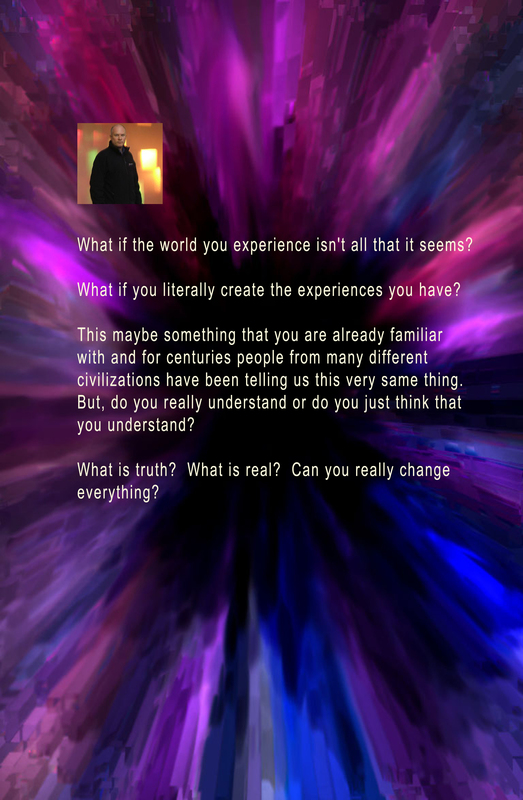 I have read the Seth books fairly recently and felt a real resonance with the concepts and ideas that ‘Seth’ proposes. However, the Seth books can be intense and sometimes hard to digest. What I thought your book did well was to crystallise the main components of not just Seth’s ideas, but of other complimentary writers with a similar framework of ideas. You apply the principles to relevant situations in a clear and concise way that serves to illustrate those principles. I have lent your book to a friend who is interested in the Seth books, but finds them difficult to get to grips with. I am sure that your book will be a good introduction for her to Seth. 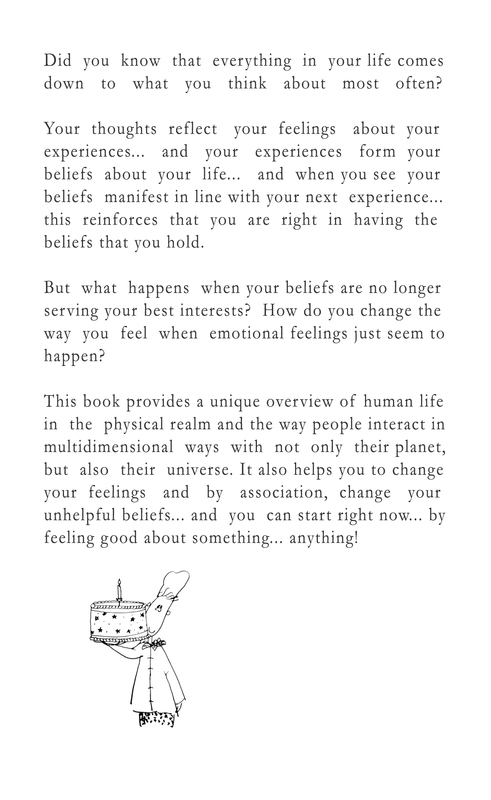 Sometimes we need a gentle nudge in the direction of some pretty mind boggling ways of viewing the universe and our place within it – your book fulfills that function well. I am going to further my reading based on your bibliography and am looking forward to this enormously. May the force be with you!” – Lorraine (Yorkshire). Improve your understanding of the way the world works to attract to you the life you experience; how we all affect each other; and why humanity now has almost equally divided views on everything. 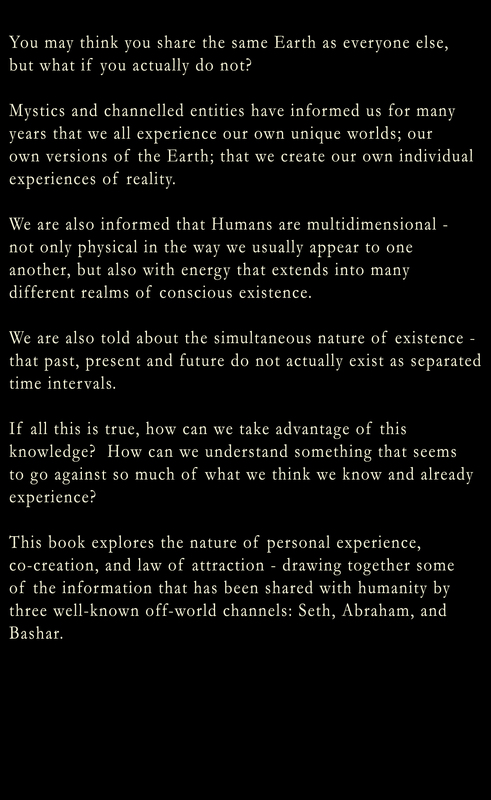 This book offers help with your understanding of physical reality, sandwiched between a little bit of science and mysticism – all ready for coping in the current world you experience. 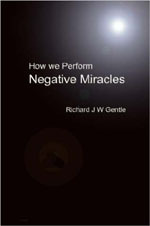 This is a very concise booklet intended to provide the key components you can make use of for successful manifesting in your life. This booklet provides a new way to consider your health and is all about being well. Its approach may seem by some to be controversial, but in a world obsessed with handing over individual wellbeing to others, this is your opportunity take back control of your health and even restore it! Fancy a change? 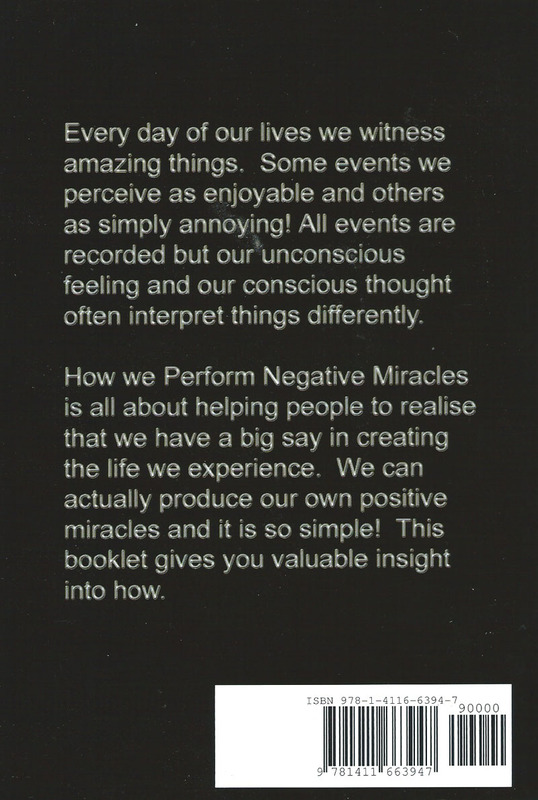 This booklet has been produced to give you some key help for creating positive change in your life. Through developing better, more helpful thoughts, you will improve any situation you find yourself experiencing. It is produced in a format that is easy to carry around and dip into when needed, and comes in two parts – a commentary of desirable activity from one side and ‘best action’ from its reverse side. Your choice of the thoughts you most focus on strengthens the reality you will experience. Change what you focus your attention on and you change the life you experience.